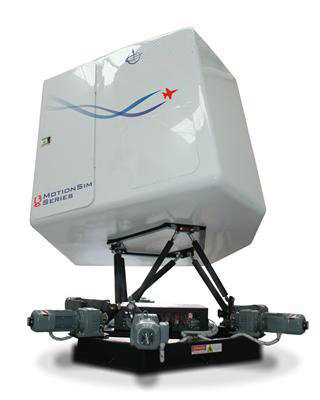 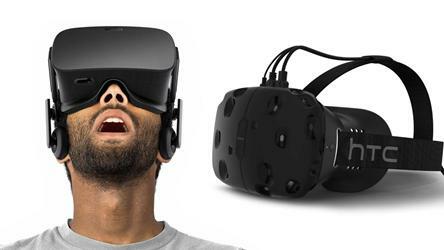 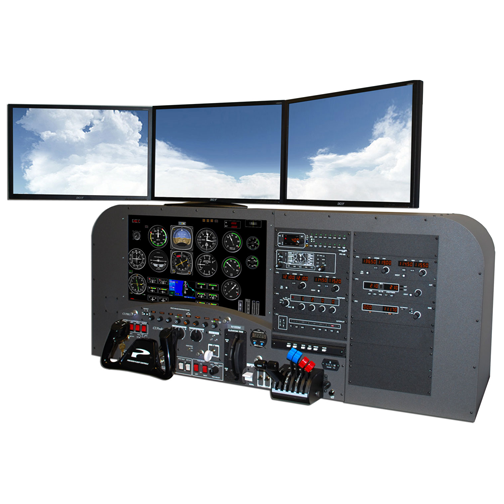 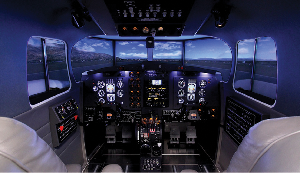 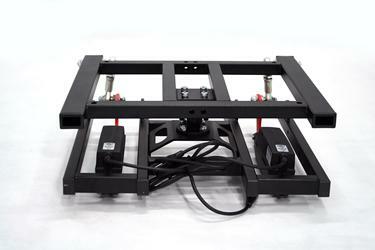 Flight Simulators offer the widest range of Professional Flight Training Simulators in Europe. 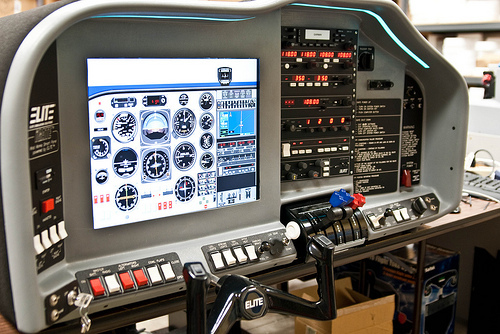 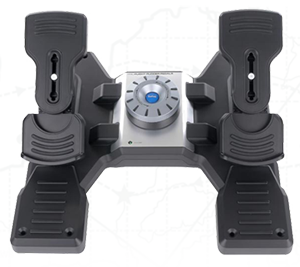 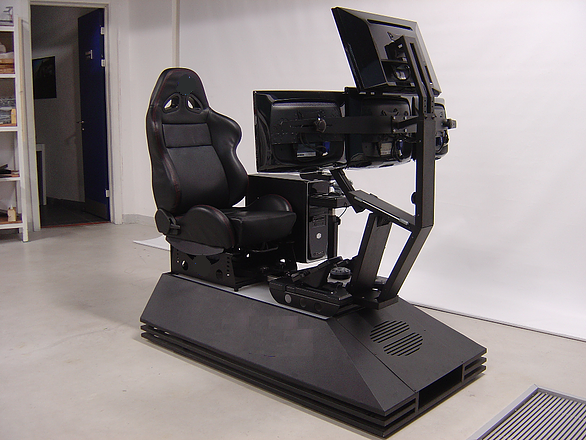 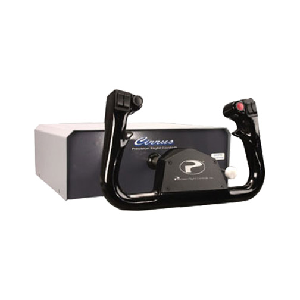 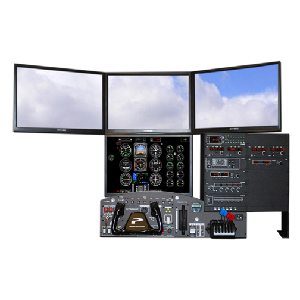 Also offering a very wide and comprehensive range of home user products including yokes, rudder pedals, consoles, Avionics, Throttles, software, helicopter simulation equipment and other training materials for PPL. 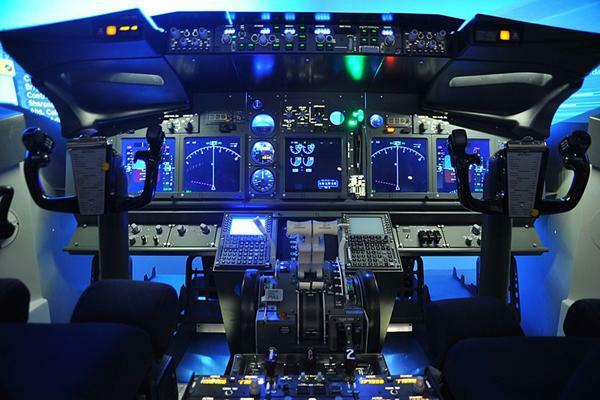 IR, Commercial Pilot and ATPL students. 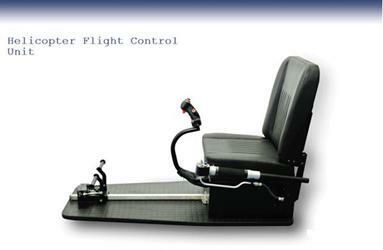 If you would like to contact us directly, then please either send an email or telephone.